Conclusion – What technology is required to be self sufficient in food from an Urban property? Daily physical exercise requirements for healthy adult / What is “Physical Activity”? Transition Burnie is a part of the Transition Network. We are working toward developing a Sustainable and Resilient community. 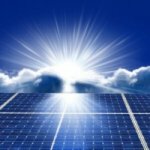 The purpose and aim of the Transition movement is to raise awareness of sustainable living and to make communities more resilient to increasing energy costs and economic impacts such as the global financial crisis. Its easy to take part in Transition Burnie and the Transition movement in general. We can start by supporting local businesses and limiting our reliance on lengthy supply chains. Transition Burnie encourages the expansion of renewable energy usage in the community. 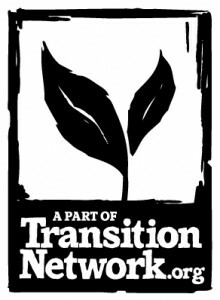 Transition Burnie is a group whose role is to inspire, encourage, connect, support and train the local community and to support change as individuals move toward a sustainable Transition model, creating initiatives that rebuild resilience and reduce CO2 emissions. It’s about creating a healthy human culture, one that meets our needs for community, livelihoods and fun. We are here to support you. We run events, training, blogs, community luncheons. We produce regular online newsletters and updates and are a support network for books, films, guides and more, all with the intention of best supporting those around Burnie who are doing Transition. Copyright © 2019 Transition Burnie. All rights reserved.